The wild goth subculture of the 1990s may be gone, but as long as there are people who want fangs, Father Sebastiaan will supply them. Evolution of Tradition is a new exhibition of contemporary bespoke furniture. It is a collaboration with The Furniture Makers' Company, a City of London livery company, and all the exhibited pieces have been designed and made by Bespoke Guild Mark holders. If there's one thing Lisa Levy has learned from her year as Miss Subways, it's this: People are seriously pissed off about the trains. "I get a lot of complaints," the 62-year-old tells The Post. "People tag me on Facebook, they tell me in person. They look at me as somebody who can do something." the look A community of New Yorkers has formed around controlled, costumed combat. By day, Jake Gomez works as a special-education teacher in Downtown Brooklyn. But on a Friday evening in June, the stocky, mohawked 31-year-old was professionally elbow-dropping opponents in the ring. 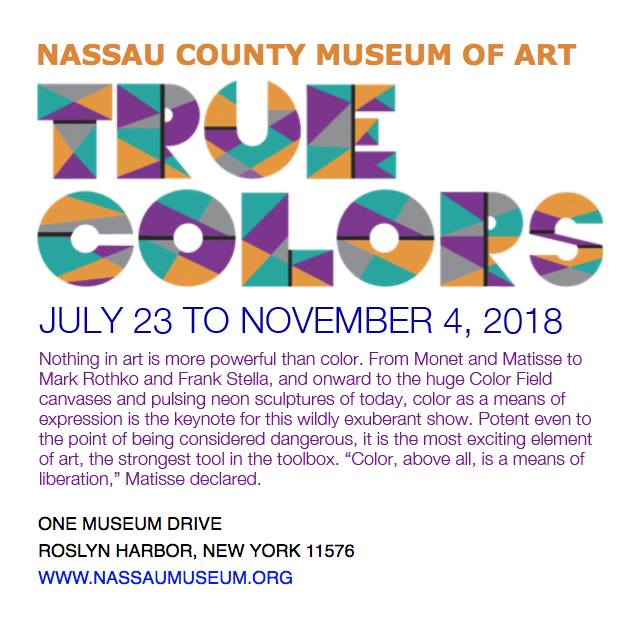 GREENPORT, NY - The final works of a beloved North Fork artist are now on view in a collection in Greenport that reflects shifting social attitudes, political tenor and the visual landscapes of the places she was surrounded by and deeply concerned with. Death cafes, death doulas, "Ask a Mortician," DeathLab - once the province of goth subculture, death is having a moment in the sun. Melissa Dodd, during a course called the "Art of Death Midwifery," takes her turn in the shroud. Credit Credit It was the party of a lifetime, and Shatzi Weisberger wouldn't have missed it for the world. Beauty and humor are at the heart of Swiss-born artist Garance's work. Her vivid canvases tell stories of her experiences and mood. The same can be said for her studio - a 6,000-square-foot former supermarket in New Suffolk. An eclectic menagerie of lighthearted ornamental trinkets is visible from every vantage point in the space. The whimsical art of Charley Friedman is featured in two shows on Long Island. Both open on Jan 20, 2018 with staggered receptions to allow visiting both. Find the art in a solo show at VSOP Projects in Greenport and in a two-person show with his wife, the artist Nancy Friedemann-Sánchez, at Stony Brook University. Double Portrait brings together the work of Charley Friedman and Nancy Friedemann-Sánchez, an artist couple who make work that initially appears quite different, but upon further looking, embodies visual and conceptual overlays that create an intriguing dialog. Charley Friedman, "Garden"; Nancy Friedemann-Sánchez, "Self-Portrait with Papaya" Humorous, self-reflective and performative, Charley Friedman creates figures and environments that engage with their audience. The best thing to land in Greenport since bootleggers crossed the rum-line to deliver forbidden spirits at Claudio's dock is VSOP Projects, an audacious new gallery for cutting-edge art and design. Founder and director Jonathan Weiskopf has a stable of 31 emerging talents and, judging from the superb inaugural group show, a prodigious eye. VSOP Art + Design Projects 311 Front Street, Greenport, New York 11944 On view May 25 - July 15, 2017 Closing Reception: July 14, 2017: 6-10 pm VSOP Art + Design Projects presents " Very Special One-time Performance," the inaugural exhibition in their new Greenport gallery, garden, and project space. Based in Lincoln, Nebraska and Brooklyn, NY, Charley Friedman received his MFA from The School of the Museum of Fine Arts/Tufts University, Boston and his BFA from Macalester College, St. Paul. He has won numerous awards including a Pollock-Krasner grant, Smack Mellon Hot Picks award, and has been a two-time Rema Hort Mann Foundation nominee. "There is such vibrant energy in Istanbul, regardless of the political climate," the photographer Devin Yalkin said. His parents met in Nisantasi, a district on the European side. They lived across the street from each other, and when they were in their mid-20s, his father asked his mother out on a date through the window of their apartments. The summer's newest hot spot? A new space that is part contemporary art gallery, part lifestyle store and in part a location for community-driven art initiatives is coming to Greenport Village. VSOP Projects, which will be a multi-use contemporary art space, a year-round exhibition program and a boutique, is expected to open on Front Street later this month.